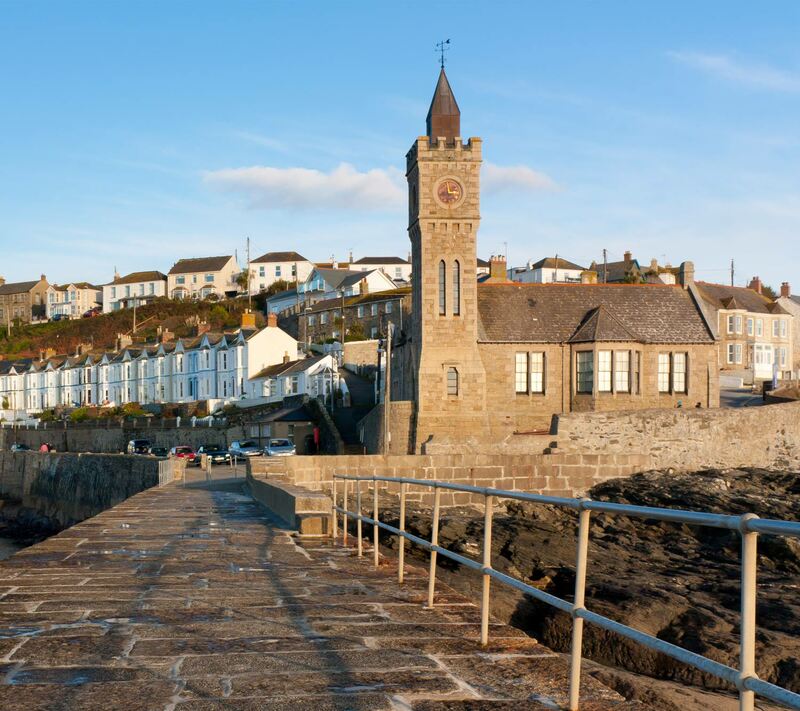 Build a vibrant Porthleven CIC website – which you are reading now! Launch our community marquee hire business — to create jobs for local people and put money back into the community for future projects. Create and open Withy Field car park bringing additional 72 parking spaces to Porthleven and putting profits back into the community. Up-light the Bickford-Smith Institute and showcase Porthleven’s most iconic building. Develop and share the Porthleven Town Trail working with local historians, writers and photographers to create a tour around our historic harbour. This will be available as a leaflet, an app and here on our website. It will enable locals and visitors to discover more about the story of Porthleven, from humble beginnings to the present day. We’ve already delivered the first four projects and the Town Trail will be complete within the next six months.